The Sacramento Master Singers Scholarship for Young Choral Singers (formerly known as the Asya Pleskach Scholarship) is designed to support and encourage choral singers from ages 14-22 from the greater Sacramento area (Sacramento, Yolo, El Dorado, Placer, San Joaquin and Amador counties). Participants should be a current member of their school choir, church choir or community choir and show commitment to and leadership in the choral arts. Step 2: Complete the Online Application and submit video URL.  Videos will be judged by members of the Sacramento Master Singers. The application due date is Saturday, March 23, 2019. Step 3: Top winners in each age category will compete in a live audition and interview on Saturday, April 6, 2019. Selected winners may be asked to perform at our Sacramento Master Singers upcoming concert: Master Singers Go to the Movies!